Businesses and the commercial powers that be are starting to recognise the importance of reaching a global audience through the internet and their websites. As a result many are starting to branch out by translating their web content so that it can be understood by as many people as possible and therefore maximise revenue. Take North Africa for example. More than 65% of the region’s population is under 30 and therefore making great use of the internet (and this is a massive number of potential customers). 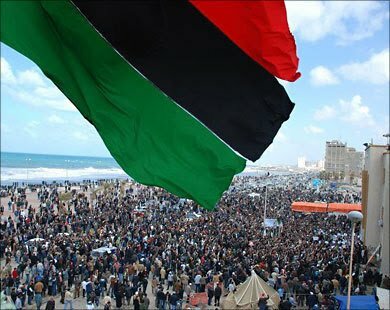 If you are looking for proof about the potential the internet has to influence in North Africa then you only have to look at the revolution in Libya that was powered mostly by the internet. Arabic is one of the fastest growing languages that is appearing in web based content, so smart businesses should be looking at ways to create content in Arabic that will reach out to this large demographic. You only have to look at the way in which the revolution in Libya was orchestrated largely through the web to really appreciate what the internet can do for language barriers. The organisers were able to communicate with many across the web and orchestrated a massive political movement as a result. It would make sense then that businesses should in theory be able to harness the same power in order to grow their brand or product. The key of course to reaching as many people as possible is getting in trained linguists and translators who can interpret your web content and therefore maximise effective communication.